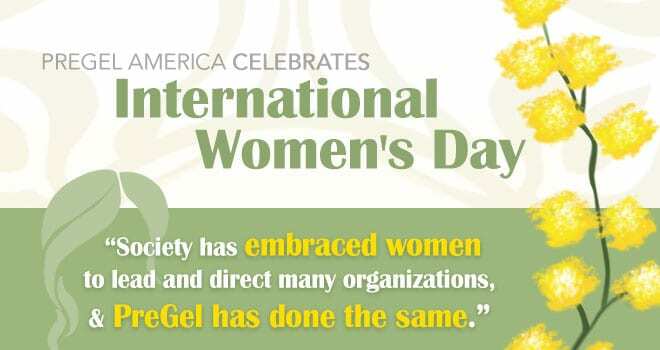 Today, March 8th, 2018, PreGel America joins many countries around the world in celebration of women. On International Women’s Day, we recognize the countless social, economic, cultural and political contributions and achievements made by women as a whole. 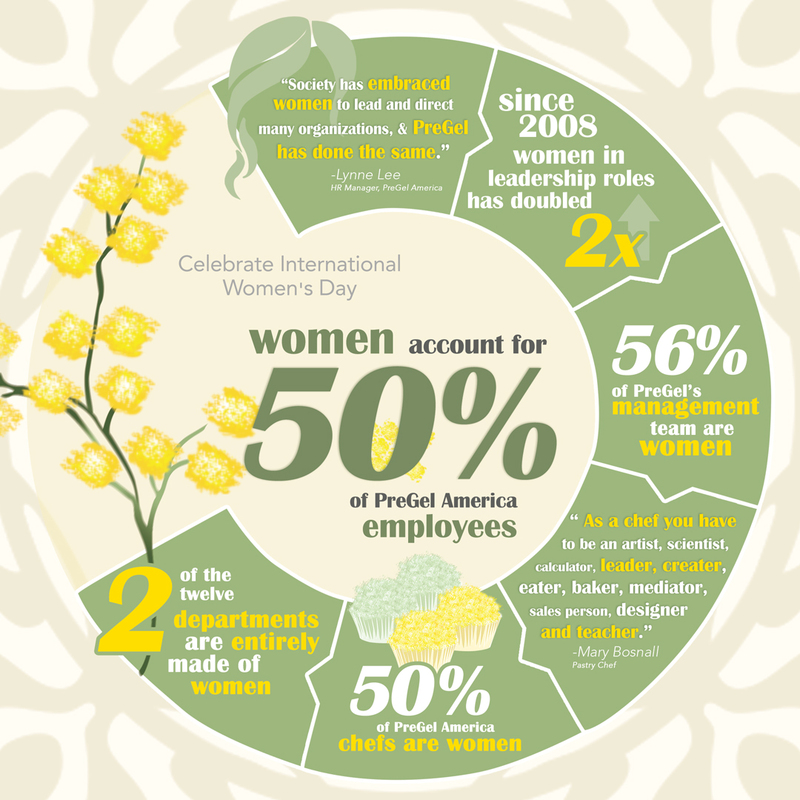 In honor of the women of PreGel, please join us as we highlight how the (wo)manpower they provide enhance the professional culture and ongoing progress of PreGel America through their strengths; their ability to wear several hats; and their genuine business acumen.